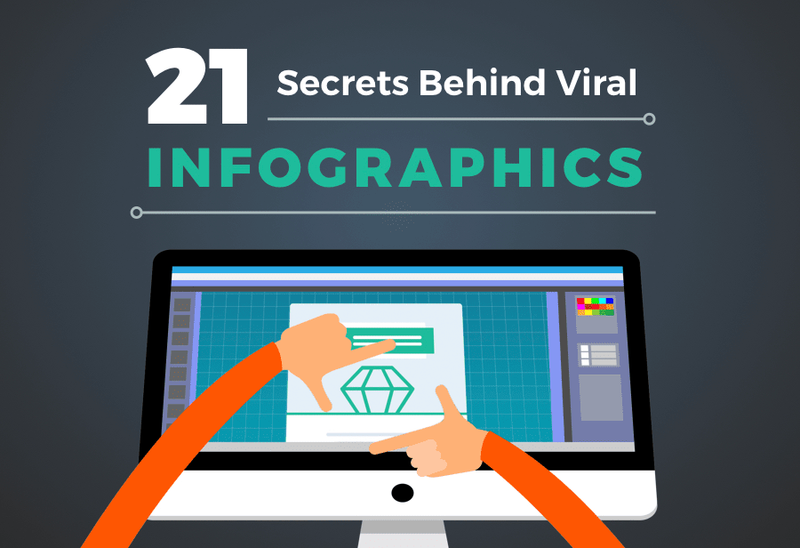 It’s no secret that infographic marketing works. 90% of information that’s transmitted to our brains is visual. So it’s not surprising that publishers who use infographics generate more traffic, shares and backlinks than those who don’t. But just because you can whip together an infographic from a cookie-cutter template builder doesn’t mean it will go viral.